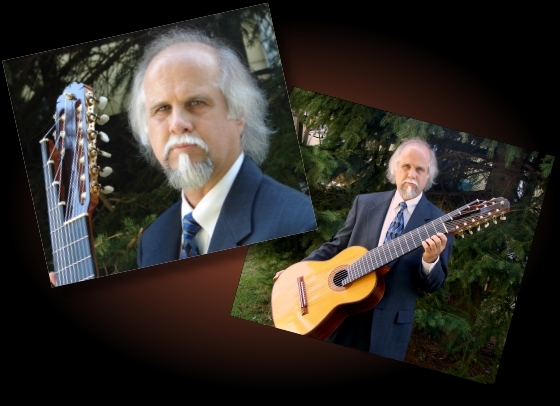 is a classical guitar teacher, performer, arranger and composer currently residing in New Rochelle, New York. Now accepting students in Westchester County. Skype guitar lessons now available worldwide!